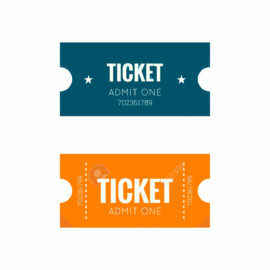 Admission to Randox Antrim Show is £10 per person, payable at the gate. Children under 16 years of age go FREE when accompanied by a paying adult. Car parking is also FREE. To purchase online tickets in advance for £9 per person (NOT available after Wednesday 25 July 2017) click here. 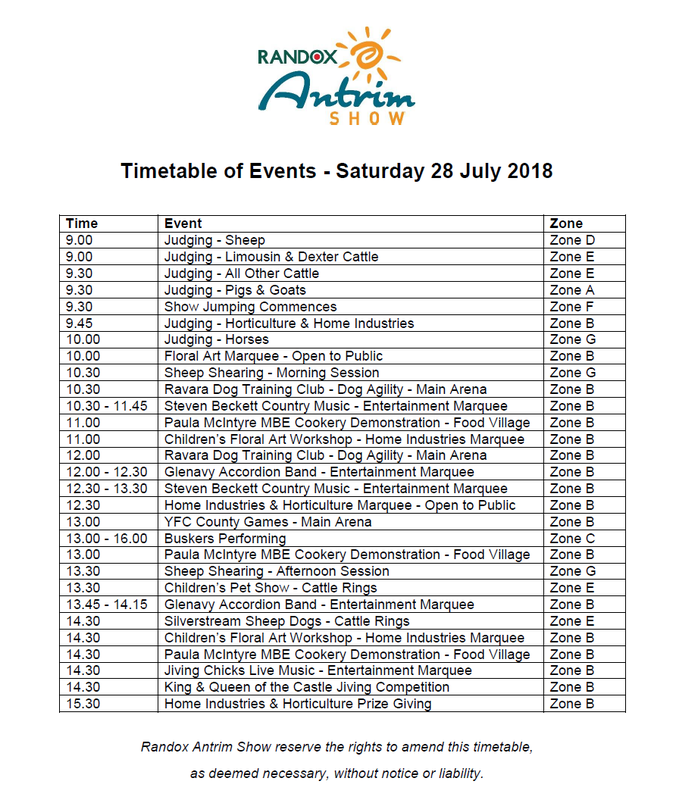 On Saturday 28 July 2018, the show is open 9am-5pm.